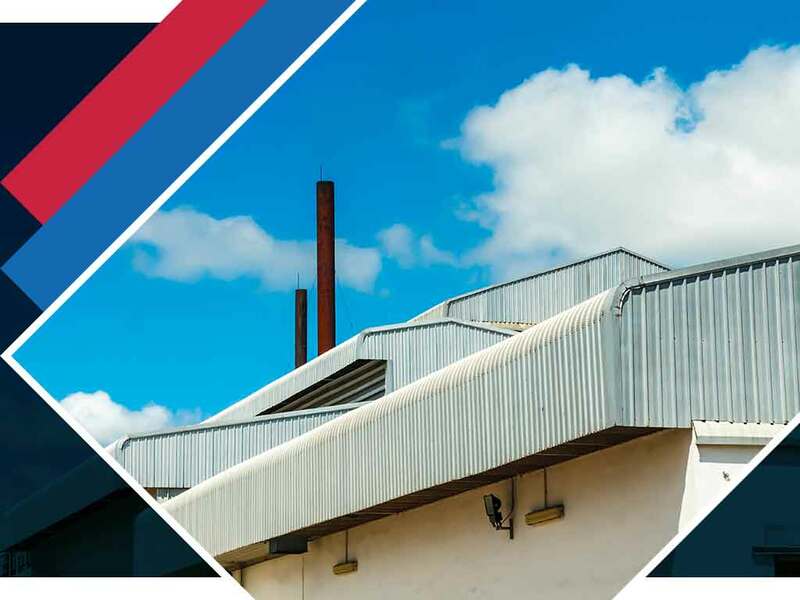 Unlike residential roofing systems, the roofs of small commercial properties, such as restaurants and office buildings, face unique challenges. Aesthetics is still important, but durability carries more weight. In addition to affordability, think about the potential life-cycle costs of your chosen material to see whether it’s a financially viable option for your business. If you have a sloped commercial roof, asphalt shingles are the most economical choice you can find. They may not be as strong as their closest counterparts, but they provide adequate protection for decades with proper installation and maintenance. Versatile in design, you can choose from numerous styles to impress guests or clients with your striking facade. Asphalt shingles are some of the easiest to install among all sloped roofing materials. Your replacement project would take less time and perhaps cause no disruption to your day-to-day operations. Saying slate is a cost-effective option may raise eyebrows, but GAF’s TruSlate® System is indeed more pocket-friendly than traditionally installed slate. Perfect for sloped roof applications, GAF replaces the portion of slate tucked under the shingle above it with a high-tech waterproofing material. As a result, the TruSlate System economizes on material while using genuine slate to protect and beautify properties, reconciling affordability and quality. EPDM (Ethylene Propylene Diene Monomer) is one of the most used single-ply roofing membranes. Its sheets encase the entire roof, acting as a seamless waterproof barrier against the elements. An EPDM single-ply membrane system requires no structural reinforcement because it’s lightweight, reducing the cost of labor, time spent on installation and use of construction materials. Most importantly, EPDM is one of the greenest roofing materials you can find. It’s highly reflective, effectively reducing your commercial property’s carbon footprint. Made from recycled rubber and lasting for at least three decades with proper maintenance, EPDM helps conserve precious natural resources and slow down landfill congestion. Any roofing company would agree that metal is the most sought-after material today. Its “coolness” is one of the reasons it’s popular, deflecting most of the solar heat and retaining less of the little energy that it absorbs. Non-combustible and resistant to moisture, it can preserve its structural integrity with minimal maintenance when flawlessly installed. Discover more commercial roofing options from Tedrick’s Roofing. Call us at (877) 212-9355 today to schedule your no-obligation inspection, and get a FREE estimate in Tacoma, WA, or any neighboring community.